Tom Young’s summer project, funded by an RSC undergraduate bursary, enabled us to become involved in a project led by colleagues in biochemistry and together with Adrian Mulholland’s group in the Centre for Computational Chemistry. This work has just been published in Scientific Reports (Scientific Reports 7, Article number: 39392 (2017), doi:10.1038/srep39392) and there is a press release to go with it on the Bristol news page. 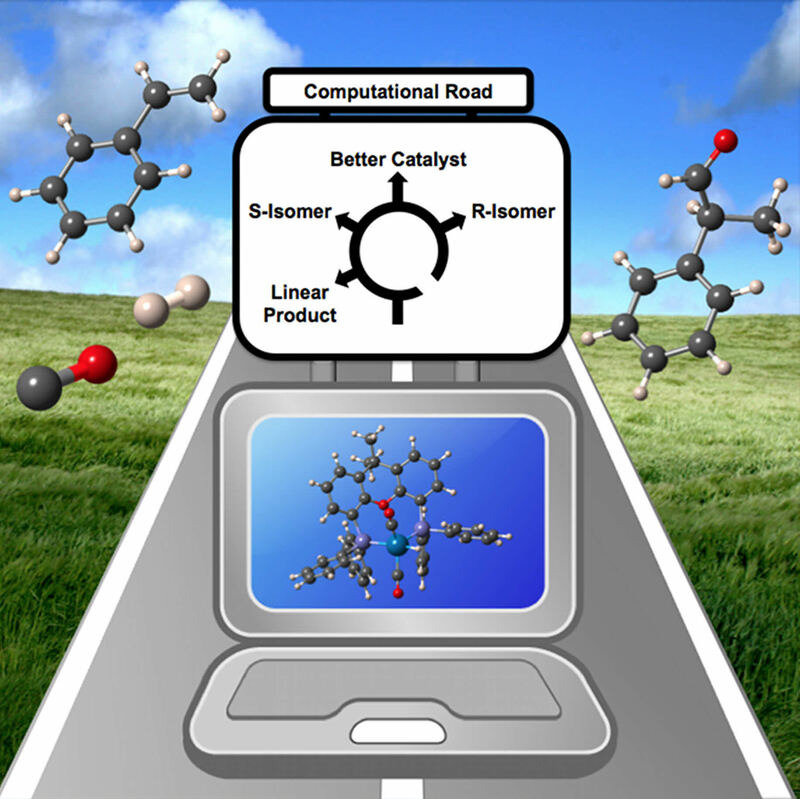 Together with my former Bristol colleague, Dr Jesús Jover, now at the University of Barcelona, I wrote a Focus Review on computational tools for (homogeneous) catalysis in late 2013, titled “The Computational Road to Better Catalysts”. The ASAP version of this was published in late March and it was assigned to the July issue of Chemistry – An Asian Journal. I can confirm that I now have a reprint pdf of the final version of this review, please get in touch if you can’t get hold of it in other ways. I’m off to see my colleagues in-house now! Home is where the impact is: Why the geography of offices matters. 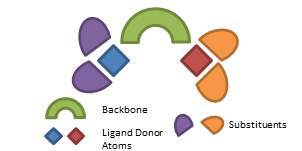 Schematic showing the variables for bidentate ligands in organometallic catalysis. Screening substituent and backbone effects on the properties of bidentate P,P-donor ligands (LKB-PPscreen). 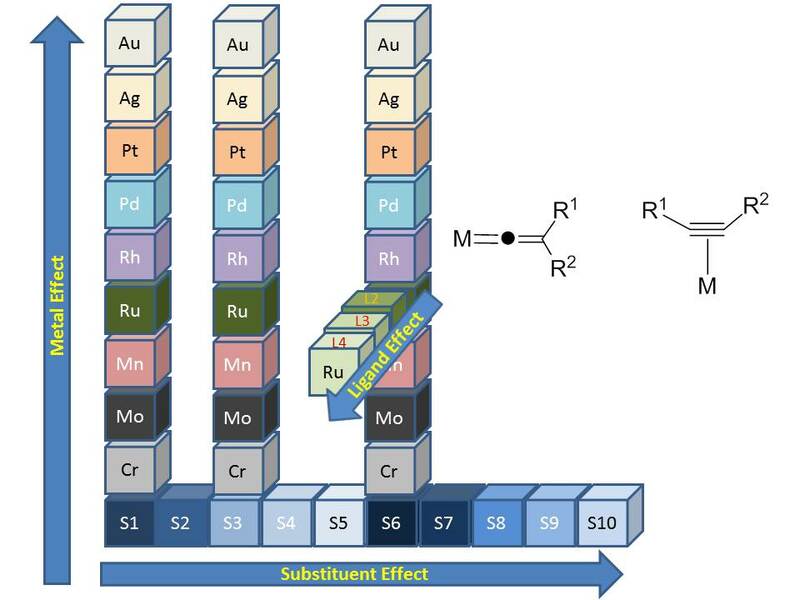 In it, we present a computational exploration of the effect of systematic variation of backbones and substituents on the properties of bidentate, cis-chelating P,P donor ligands as captured by calculated parameters. The parameters used are the same as reported for our ligand knowledge base for bidentate P,P donor ligands, LKB-PP (Organometallics 2008, 27, 1372–1383; Organometallics 2012 31, 5302–5306), but calculation protocols have been streamlined, suitable for an extensive evaluation of ligand structures. Analysis of the resulting LKB-PPscreen database with principal component analysis (PCA) captures the effects of changing backbones and substituents on ligand properties and illustrates how these are complementary variables for these ligands. 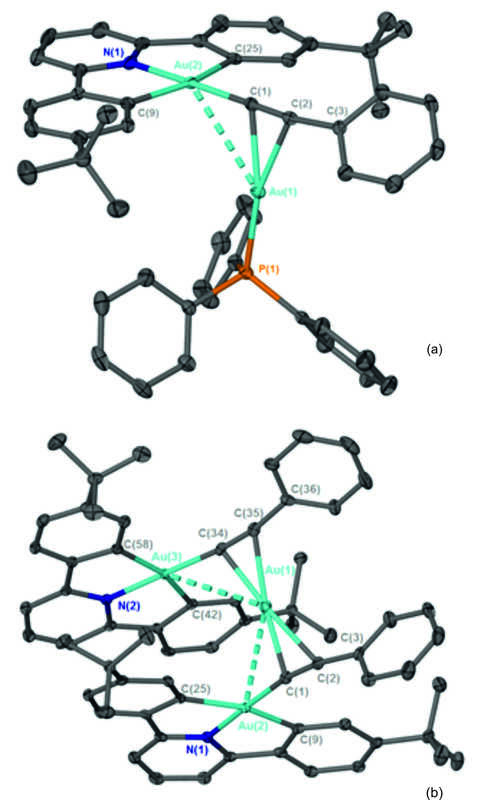 While backbone variation is routinely employed in ligand synthesis to modify catalyst properties, only a limited subset of substituents is commonly accessed and here we highlight substituents which are likely to generate new ligand properties, of interest for the design and improved sampling of bidentate ligands in homogeneous organometallic catalysis. AKA the work of one hot summer where we decided to run as many calculations as we could get away with!